Here is a craft I made MANY MOONS ago.. as a student, I used to work at the Student Union bar and other pubs. 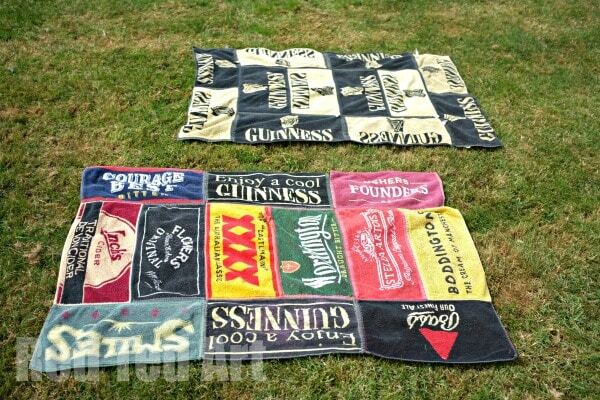 Here in the UK, alcohol companies, especially beer breweries, often have ?bar towels? that they give to the pub as part of their marketing material? 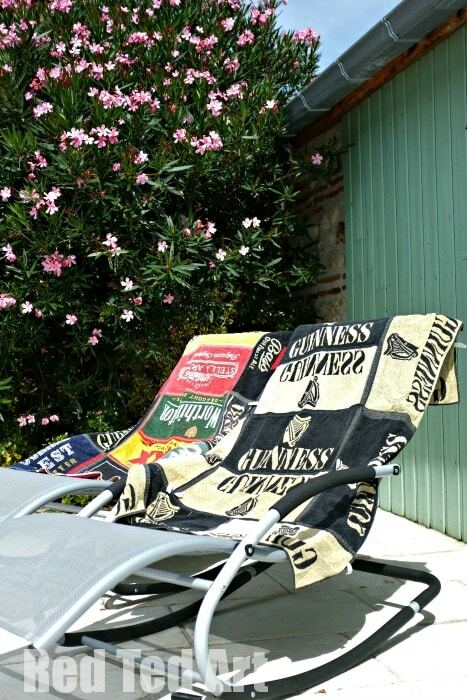 They are made from regular toweling, with the brand?s logos woven in. Whilst working the pubs and bars, I would ask the manager, if I could have some of the excess beer towels and they usually said yes! I then took 12 of these and sewed them together to make a beach towel. Almost 20 years later (ahem), I still have them. Though they are ow getting a little threadbear, they are still perfect for the beach! 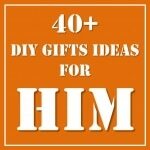 I think these make a fantastic ?fun gift for him?. If you fancy make one, one not ask your local brewery/ pub or bar if they have any going spare? 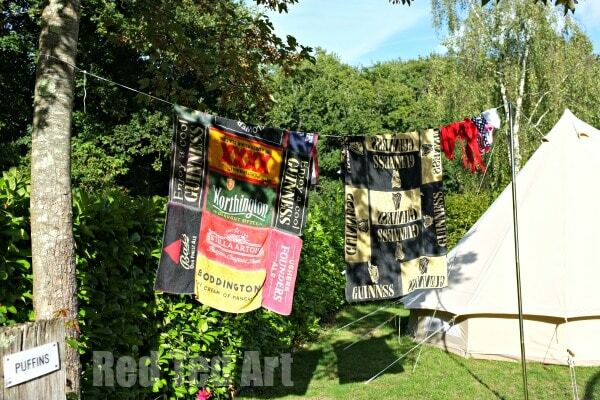 Our beer mat beach towels whilst camping? A little more detail. I love the mixed one, but also the ?one brand only? towel. As you can see, beer towels are not always exactly the same size, so you need work with what you have seen how to best fit them together and if need be have some small gaps at the ends. And they still look good on deck chairs too! Anyway, I hope you have fun with this DIY Beach Towel Craft this Summer and make some very unique gifts for him! Will Jon Hamm Be Archer In A Live-Action Movie? Who The Hell Wants A Fruit Ninja Movie? What are we all playing this May Day weekend? Will Star Trek 4 Wipe Out The Kelvin Timeline Completely?